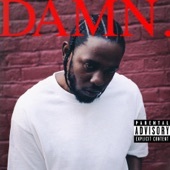 Kendrick Lamar's DAMN. tops the chart with 514 spins, followed by Father John Misty, Spoon, Thundercat and The New Pornographers. 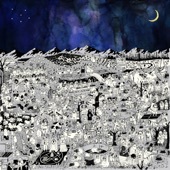 Father John Misty's Pure Comedy tops the chart with 228 spins, followed by Thundercat, Spoon, Real Estate and Jay Som. 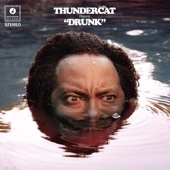 Thundercat's Drunk tops the chart with 151 spins, followed by Spoon, Real Estate, The Shins and Jay Som. Publishing the Spinitron Charts on Medium Rotation seems to have created some confusion among followers. As of April 10, 2017 the top 100 Chart will be published again on the Spinitron blog site. Stay tuned!